MAG 256 IPTV Linux IPTV with WiFi. 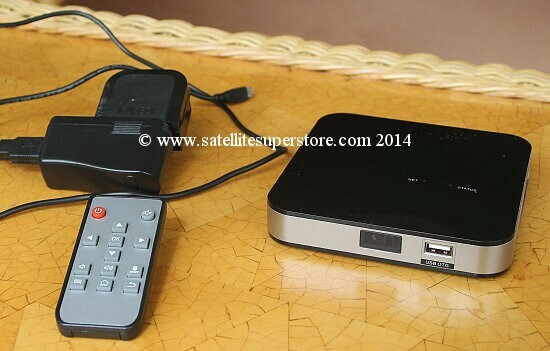 Primesat 892HD quad core IPTV Box, With WiFi. 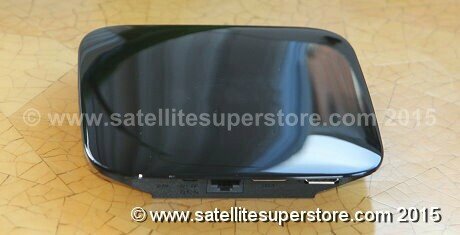 Telestar Digibit R1 IPTV satellite receiver. Telestar Digibit R1. HDTV satellite to IP router. Satellite TV on your ipad or tablet. 650 MHz media processor. 212Mb RAM, Infomir. HDTV satellite to IP router. Satellite TV on your ipad or tablet. 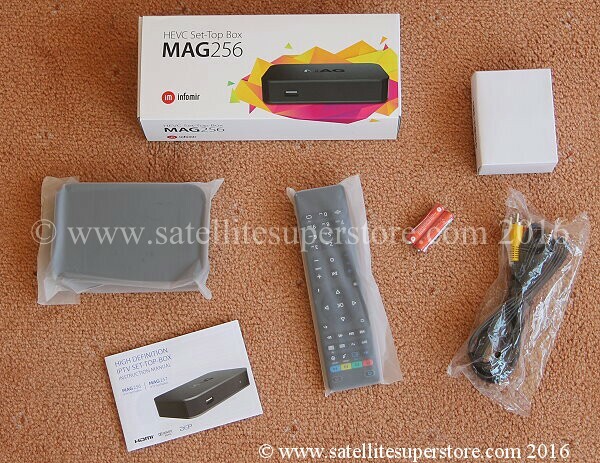 MAG 250 IPTV. 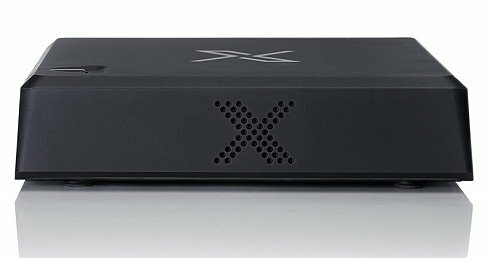 Telestar IPTV high definition receiver. up to 4 TV channels on your tablets or phones. Primesat 892HD quad core IPTV Box WiFi. Primesat 892HD quad core IPTV Box with WiFi.